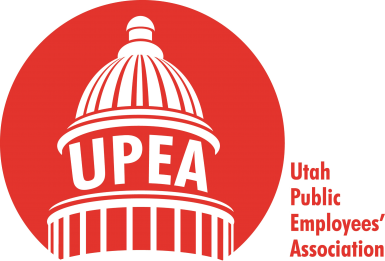 The Utah Public Employees’ Association advocates on behalf of Utah’s public employees during each legislative session. The UPEA lobby team works with members to improve public service, ensuring that you as a public employee are protected, compensated and appreciated. Public employees’ issues require constant monitoring, revision and advocacy. UPEA works full-time with policy makers at the Utah legislature to protect you as a public employee. UPEA staff monitors the issues that affect you. When you’re a member, UPEA keeps you informed of important policy decisions and they help guide the decisions that affect your career. UPEA staff meets with state and local policy makers and department heads throughout the year to ensure you are represented. Join UPEA today to stay updated on the issues as they happen. As a member, you can participate in the association’s legislative committee. This committee determines the UPEA legislative platform and priorities for upcoming years and monitor upcoming issues being addressed through interim committees. 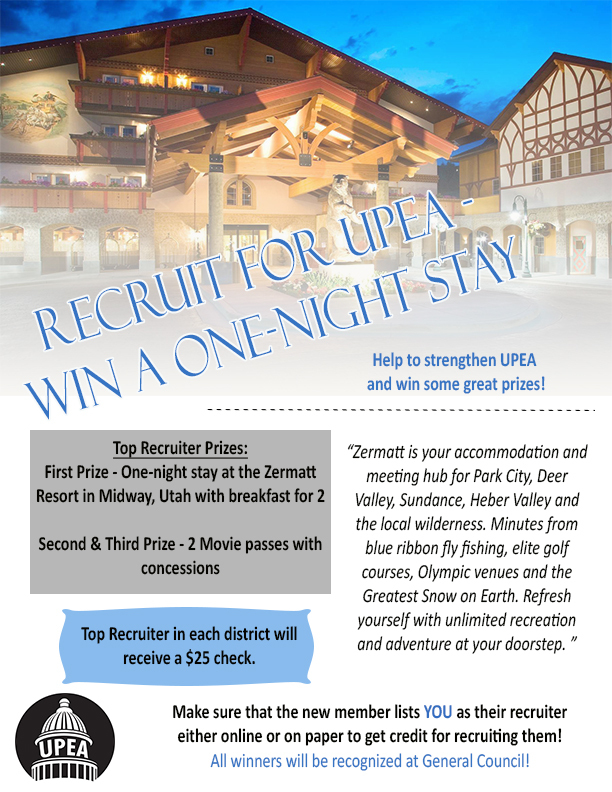 If you have any questions regarding current priorities or want to be added to UPEA’s legislative committee, please contact UPEA at (801) 264-8732.